Welcome to The Coffee Shop, on the menu today, we have an extended conversation about writing. 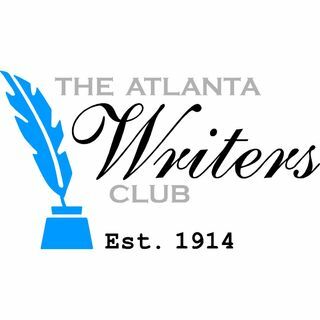 A panel of five writers gathered around our favorite table addressed “Whats Really Wise in Conventional Writing Wisdom,” with advice gleaned from years of experience writing and marketing their work. Many of their lessons apply to new writers and multi-book authors alike. and the upcoming EVERY SINGLE SECRET, which is coming out May 1, 2018. - Ellie Jordan (http://elliedecker.com/), writer and actress, who has developed screenplaysand appears in numerous films and TV shows, including THE WALKING DEAD. he is now developing for television in collaboration with a production company. genres, the latest being the mystery novel AFTERMATH, which we discussed in 2017.